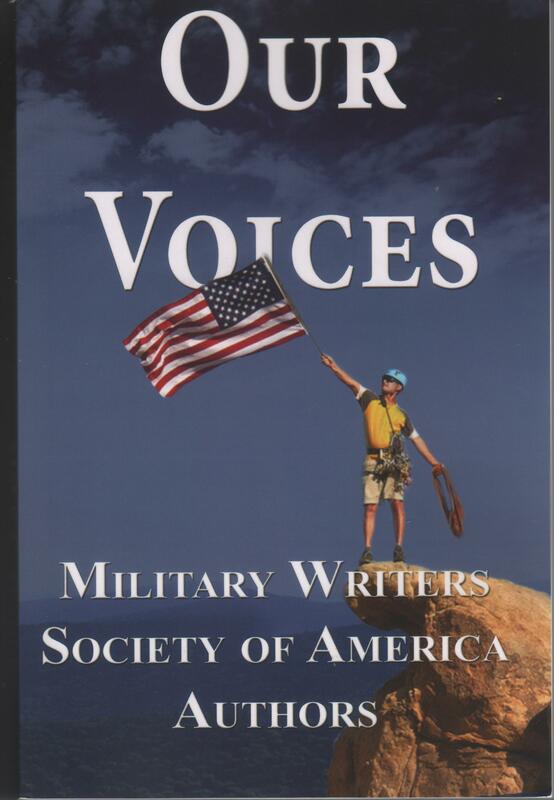 OUR VOICES is the title of the new anthology by Military Writers Society of America authors. My account of the actions of the Sixth Naval Beach Battalion on D-Day is a featured article, “Omaha Beach”. This was the first organized unit to land, and their mission was to care for all the other troops that would follow them. All who landed on June 6, 1944, and subsequent days were and are heroes who turned the tide against the Nazi forces. Honor those who remain, and keep all veterans and their families in your prayers. When Don’t You Have to Make a Decision?. 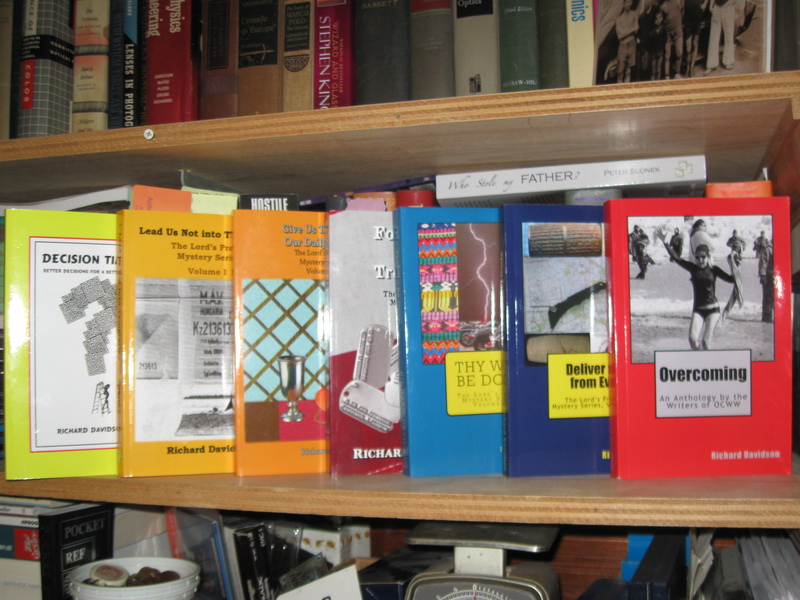 Check out the continuing importance of the first book Richard Davidson wrote. From time to time I invite you to check that page, and also the posts of other MWSA members that are linked to that page. MWSA has a large number of writers dedicated to the preservation of military history and the creation of books that appreciate the sacrifices of our veterans. Please visit their Facebook page also. While you’re at it visit my Richard Davidson, Author page at https://www.facebook.com/pages/Richard-Davidson-Author/211578652220873 I hope you will decide to “Like” it during your visit. The bookshelf requires a little more space now. 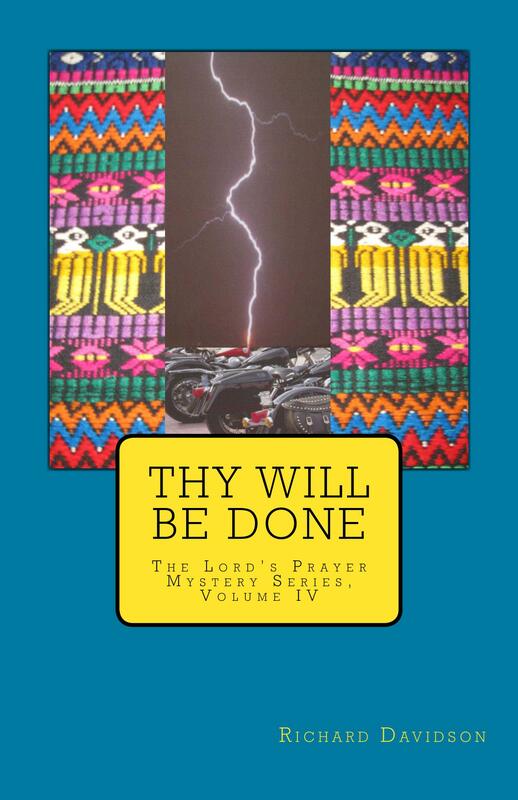 Thy Will Be Done, Volume IV of my Lord’s Prayer Mystery Series has just been published. Visit my Davidson Books blog for more information on this new mystery plus the other volumes. How do you react when things go terribly wrong? Do you blame it on God? Would you calmly say, “Thy Will Be Done”? One of the easiest places to catch up with my latest thinking is my Richard Davidson, Author page on FaceBook https://www.facebook.com/pages/Richard-Davidson-Author/211578652220873?ref=hl – I invite you to frequent this page and “Like” it so that FB will show you new posts there. 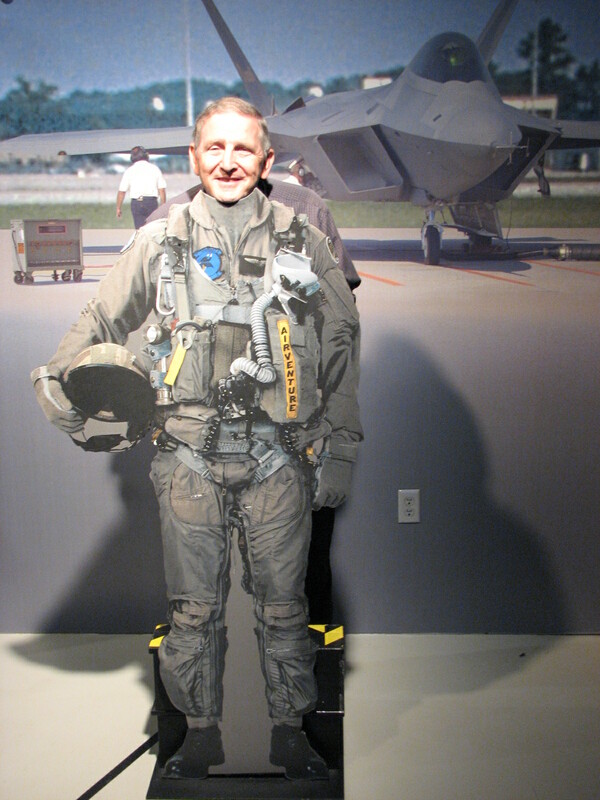 The photo above is from a recent post on that page and shows me pretending to be a jet fighter pilot at the EAA Airventure Museum in Oshkosh, Wisconsin. 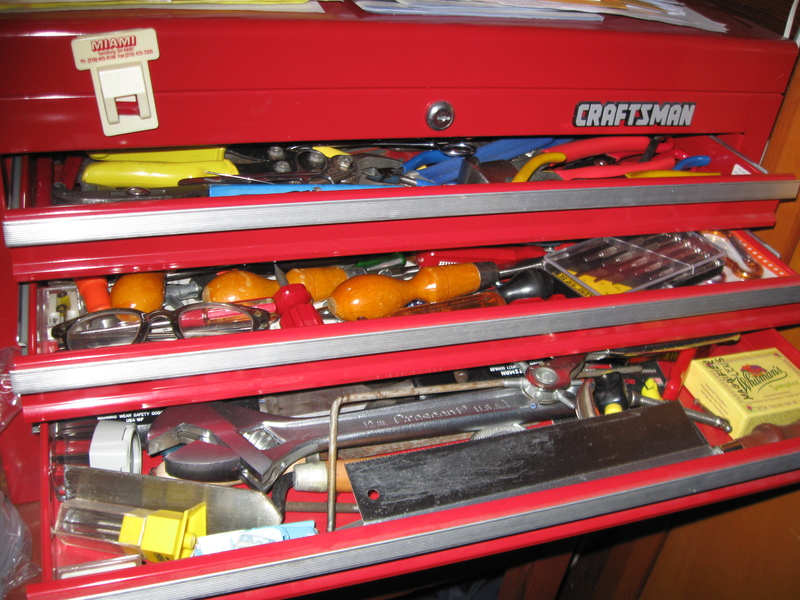 I am a member of the Experimental Aircraft Association, and I toy with including some aspect of their annual airshow in one of my mystery novels. Note the slight deviation from believability in the photo above – the electrical socket on the wall behind me.